A PSB survey sheds some light on how Canadian’s can handle their cannabis better than their southerly big brother. 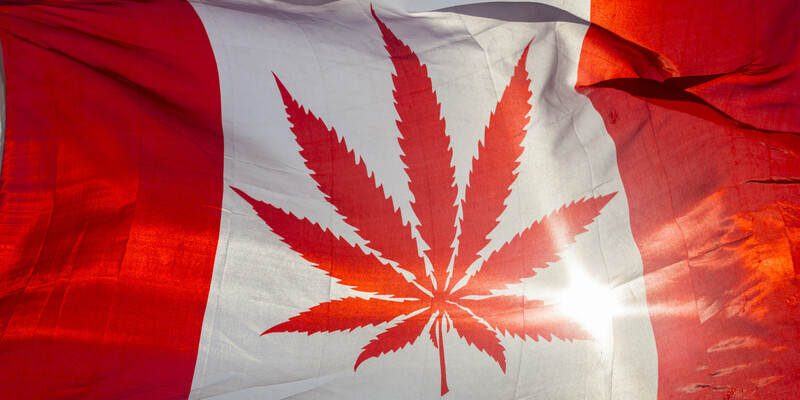 An October 2016 national poll by Forum claims that roughly five million Canadians use cannabis at least once a month, or around 7% of the population. With numbers like that, it only makes sense that Canucks enjoy cannabis on a different level than their more populous neighbors. A recent poll by PSB research gives insight into the habits of American’s and Canadians after they light up the herb. Data was collected from 1000 American’s and 600 Canadian’s between the ages of 21 and 50. 32% of Canadians reported that they enjoy going outside after a session, while only 25% of American enjoy lifted nature walks. And surprisingly, 16% of the 600 polled Canadian’s claim that cannabis helps them work out at the gym. American’s(62%) prefer binging on Netflix over a good TV show or movie than Canadian’s(57%), but the great white north can handle video games better after getting high which is arguably the more mentally demanding activity. Although cannabis holds the “lazy drug” stereotype crown, a solid amount of American’s and Canadians in the poll reported to going out while high in the last month. Backing up the title, Canadian’s still come out on top with a 14% higher rate of social activity after consuming cannabis. Canadians are also more likely to call a friend while high (63/57%) or text a friend or relative (76/60%). So, while the cannabis cultures between Canada and the US have vast similarities, the edge goes to the Canucks for their ability to integrate cannabis into their everyday activities more effectively.